A high-paying and technically challenging role, a big data developer will deal with complex data sets. Get in with the AMCAT Big Data Developer certification (HBase+Hive). AMCAT Big Data Developer (HBase+Hive) certification for your first step! 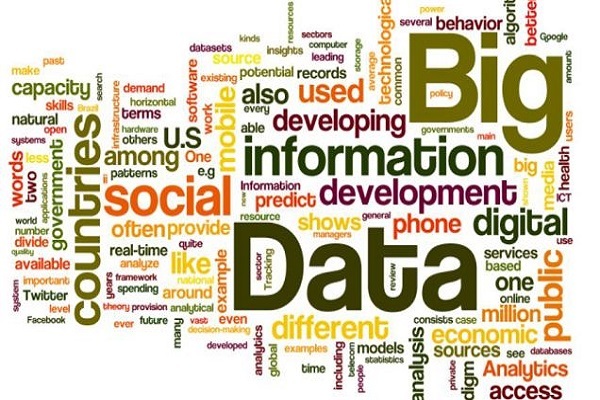 Eager to start a career in the field of Big Data Development? Regarded as one of the brightest careers of the future, the demand of the Big Data Developers seems to be taking a surge with every passing year. A high paying and technically challenging role, the job requires one to deal with complex and voluminous data sets. To mark your first step in this field, what you need is an AMCAT Big Data Developer (HBase+Hive) certification. In this blog, we will focus on ways in which you can gain a foothold in this field with AMCAT Big Data Developer certification (HBase+Hive), and more on the sample questions and test features in detail. What is the role of a Big Data Developer (HBase+Hive)? A Big Data Developer is the one who develops, maintains, tests, and evaluates Big Data solutions within organizations. He designs Big Data solutions using HBase and Hive. Moreover, a Big Data Developer has to design, construct, install, test, and maintain highly scalable Data Management Systems. 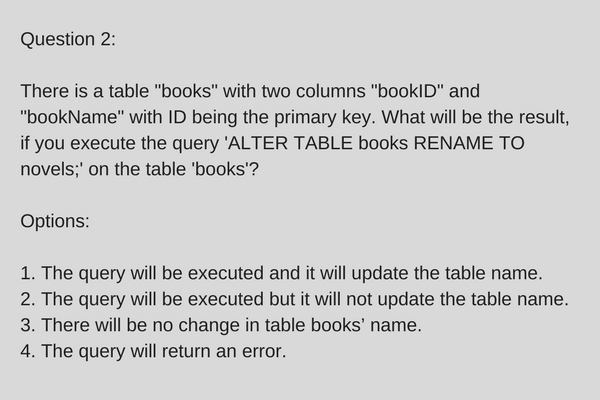 He should be able to use HCatalog with HiveManaging and deploy HBase. A Big Data Developer is also expected to manage Hadoop cluster with all included services like developing dataset processes for data modeling, mining, production and integrating new Data Management technologies and software engineering tools into existing structures. Other major responsibilityCollaborating with Data Architects, Modelers, and IT team members on project goals to summarize and analyze data using Hive. Hadoop Developer, Big Data Developer, Project Manager: Big Data, Technical Project Lead, Big Data Team Lead, Data Analyst, Technical Architect, Hadoop Big Data Developer, Big Data Solutions Architect. JPMorgan, Mphasis, Calsoft Labs, Tech Mahindra, Virtusa Consulting, American Express, HDFC Std Life, UnitedHealth Group, Symantec Software, Newt Global, Flipkart, Dell International, Bosch India Software, TCS, Microsoft India (R&D), and many more. 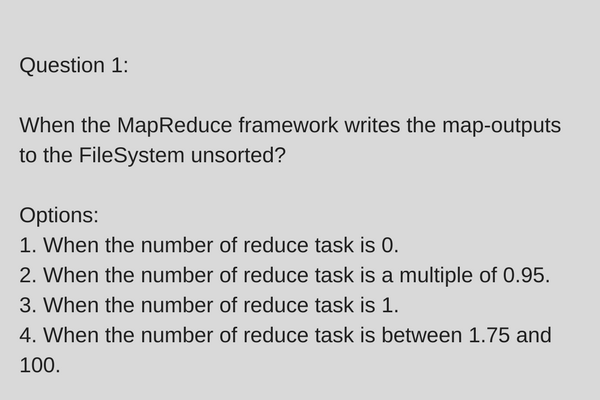 Proficiency in HBase, Hive, Apache Spark, and Hadoop. 5 LPA is the average salary provided to Big Data Developers which ranges from 3-12 LPA. IT and Software Services, Banking and Financial Services, Internet and E-commerce, Media and Entertainment, Research and Analytics, Education and Training, Healthcare, Travel, Retail, Finance, and others. You can work with top organizations by showing them the skills & expertise which they are searching for. You can post your certifications on professional sites like LinkedIn or in your resume to attract recruiters. Are you worried because you don’t have a professional certification? We can help you get recognized in the industry with AMCAT Big Data Developer Certification (Hbase+Hive) that is accepted by 3000 plus organizations to give you a head start over others. Why opt for AMCAT Big Data Developer certification (HBase+Hive)? AMCAT Big Data Developer certificate. For those who are looking forward to a career in Big Data Development and have the requisite skill set for taking up Big Data Developer roles, what you need now is an AMCAT Big Data Developer (HBase+Hive) Certification. 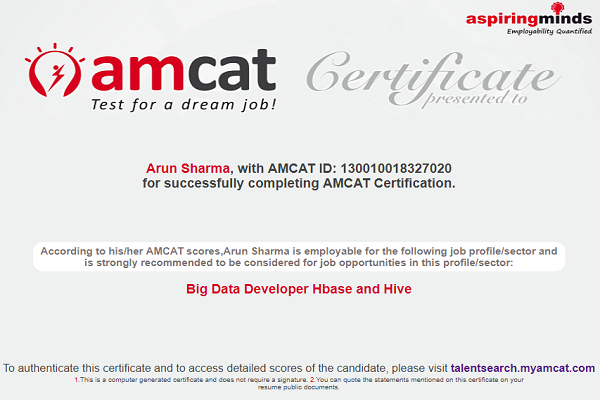 You can give an AMCAT Test and earn AMCAT Big Data Developer certification (HBase+Hive). Test Centre: You need not worry about the location of your test center as you can simply assess your skills sitting at home. Declaration of the result: You will get the result within 24 hours of taking the test. The validity of the certificate: The Big Data Developer certificate by AMCAT is valid for 1 year from the date of the test. Analysis and Feedback Report of the Test: A detailed analysis and feedback of your performance and resources to improve your skills are provided by AMCAT. Test Environment: Proctoring mechanism like audio and video monitoring coupled with geographic tagging is enabled to validate the integrity of the test. There is a high demand for Big Data professionals today as businesses are looking to harness the power of Big Data. Organizations want professionals with Big Data skills and knowledge and such professionals are becoming vital assets to an organization boosting the business and their career. If you have a certification from a trusted source, it can prove to be an immense advantage while showcasing your skills to the recruiters. AMCAT Certificates are recognized by more than 3000 companies and is 2nd most published certification on LinkedIn. It improves your chances of employability and also helps you attract the top recruiters and give you massive growth opportunities. You can get diagnostic feedback in detail. And, evaluation report along with resources to improve your skills along with added AMCAT advantage to shine in the industry and get closer to your dream job. 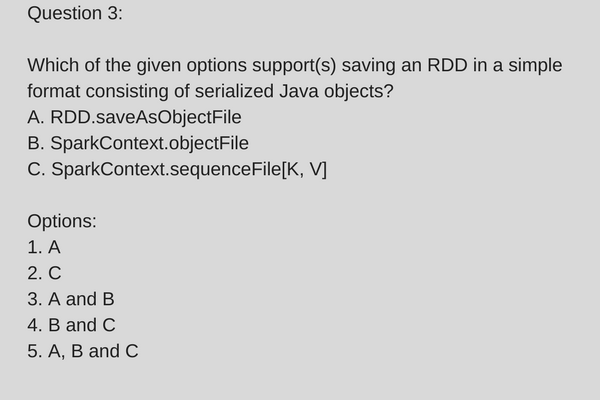 How to get AMCAT Big Data Developer certification (HBase+Hive)? 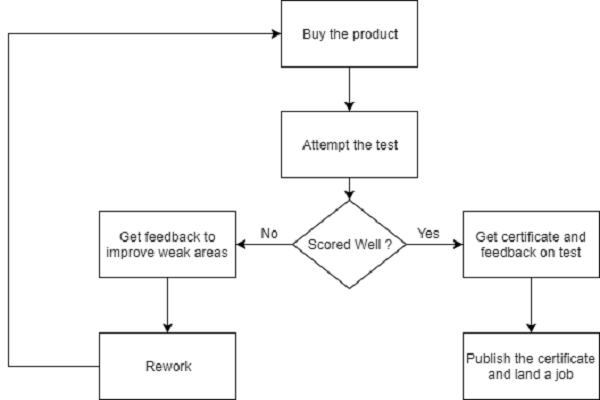 Step 1: Buy the product to take the assessment. Attempt the test within 6 months from the date of purchase. Step 2: Take the test at home. Complete the test in allotted time. Step 3: Perform well and earn the certification. Step 4: Get assessment report and analysis of performance. Get feedback on your strong and weak areas and get resources to improve your skills. Step 5: Publish your certificate on LinkedIn via myamcat. Step 6: Apply for jobs and get closer to your dream one. What modules will AMCAT test you in? How can you assess your performance? Our detailed analysis and feedback report provide your scoring in the test. 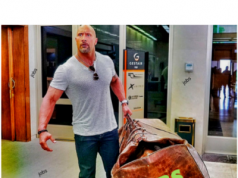 Additionally, it indicates your strengths and areas for improvement in each section. It gives your percentile to help you assess your skills. Moreover, the report also features resource section where you can improve your skills even further. Buy with AMCAT Test and get 40% off on the price of this certification. If you wish to avail this offer, click here. So, how do you feel? Are you ready for your next step in Big Data Development? Let us know in the comment section below. Get Certified With AMCAT And Be A Full Stack Developer Today! Get Data Scientist Certification From AMCAT And Land Your Dream Job! 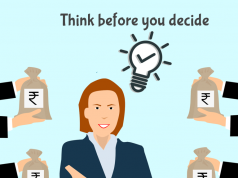 Previous article"I Have Got More Than 15 Job Offers Since I Took The AMCAT Test"
Next articleWhat Is The Best Self-introduction In An Interview For Experienced Candidates? Abhijeet is a Web Content Developer and Marketer based in New Delhi. He is passionate about bringing to the readers informative and fact-filled contents that are truly engaging and deliver value. As an IT Content Developer, he is dedicated towards making the complex world of Web Technology a bit lucid for the readers.